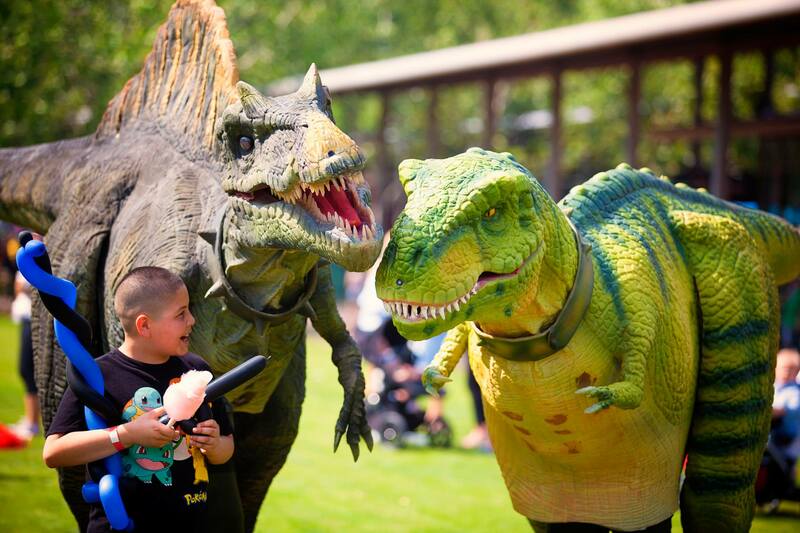 We promise not to steal the show. 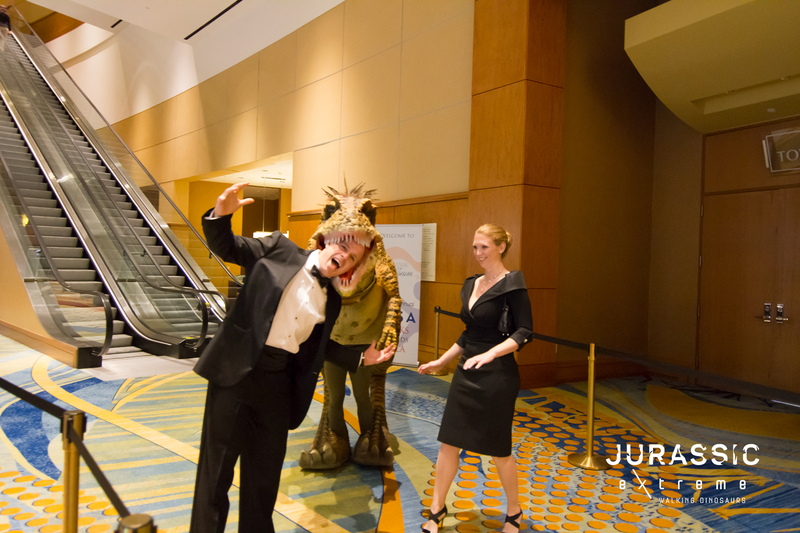 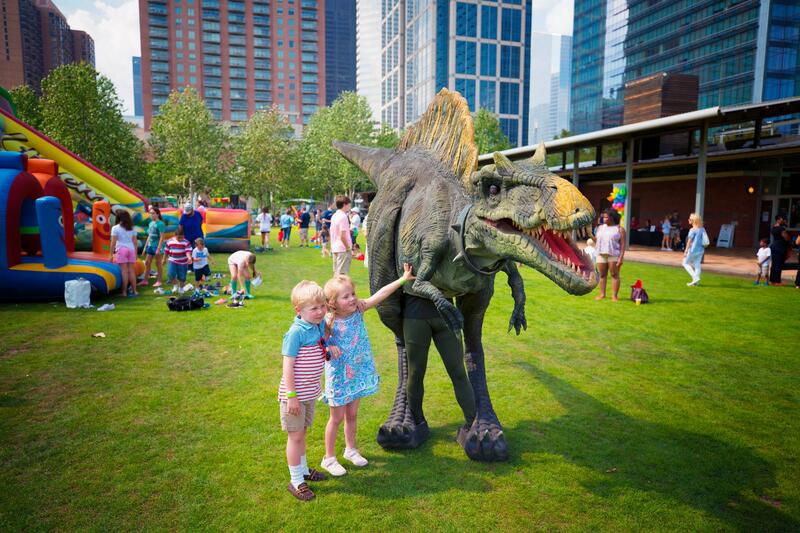 Making Your Event A Jurassic One! 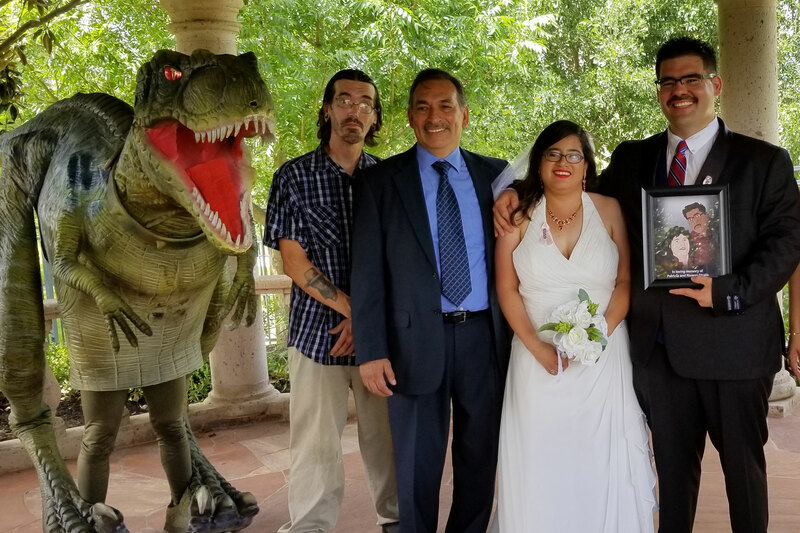 Want to surprise your special guests with something different? 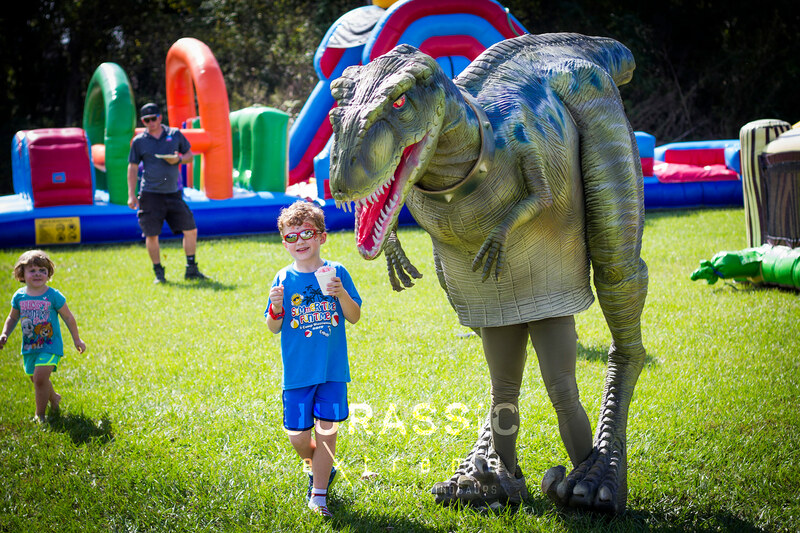 Our walking dinosaurs would be honored to make your special event a memorable one. 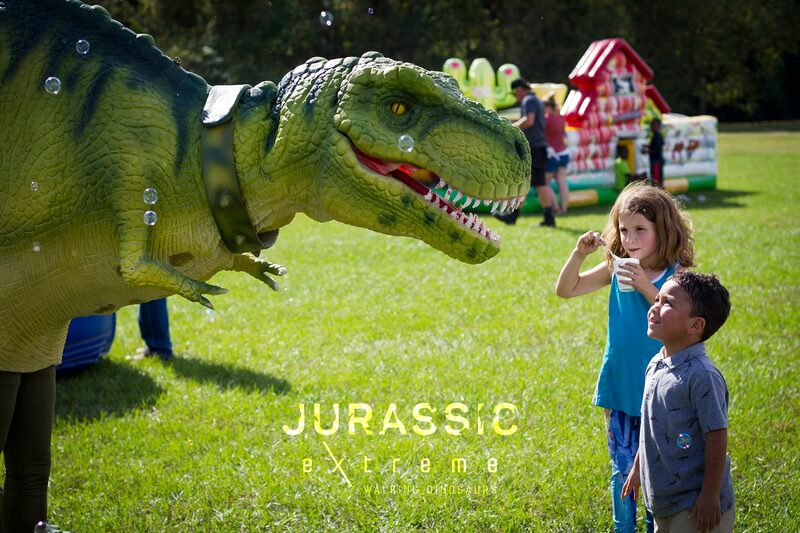 Available for events such as wedding receptions, anniversary parties, engagement parties, galas and more.